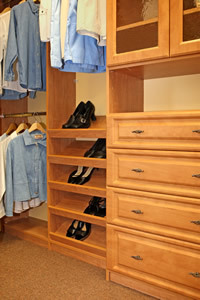 Custom design your own closet today with our master woodworkers. 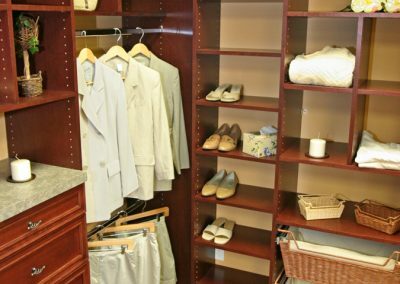 We are proud to help customers create beautiful closet systems and kitchen pantries throughout Central Florida, including, but not limited to DeLand, Daytona Beach, Ormond Beach, Port Orange, DeBary, Orlando, Lake Mary, Winter Park and Sanford. 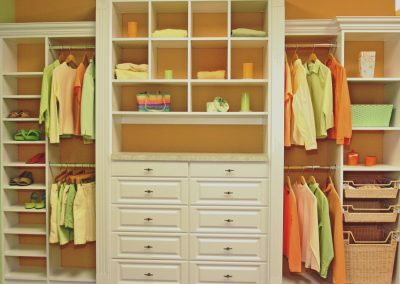 Organized closets make it easier to see all your garments and accessories, which can help you to dress more quickly and streamline your mornings. 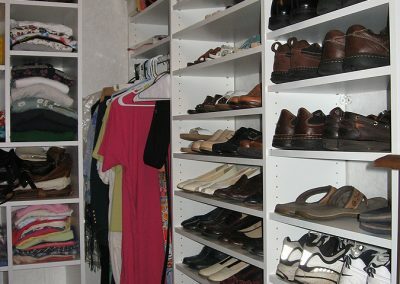 However, most do-it-yourself configurations involve wire shelving, which doesn’t effectively utilize space as much as a custom closet systems, because these systems are not designed to meet your individual needs. 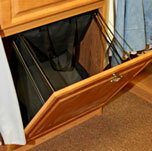 Most wire shelves have support bars every 12 inches or so, hindering your hangers’ range of movement. The wide spacing of the mesh lets smaller items slip through or tip over, and the sharp edges can damage garment bags or even your clothing. These types of do-it-yourself systems involve tedious measuring and can be difficult to install. 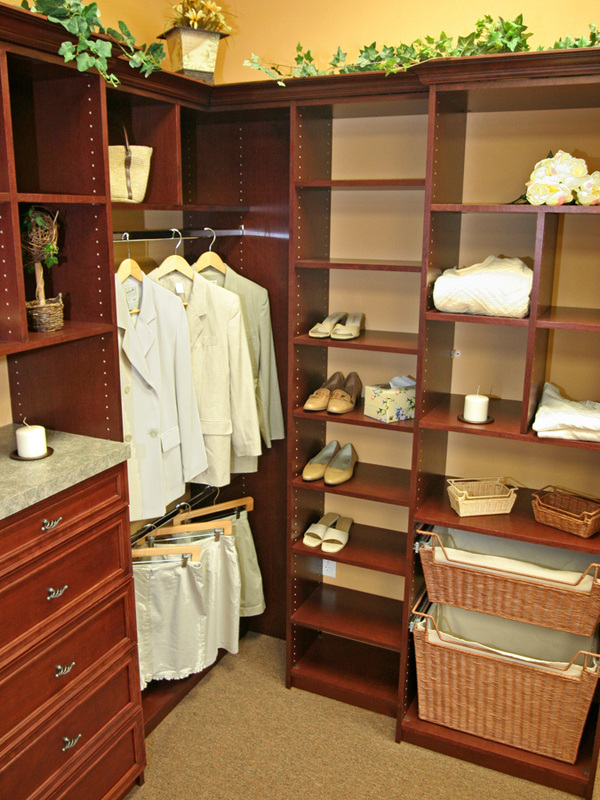 A custom closet system installation is the tidiest, most convenient, and most attractive solution. 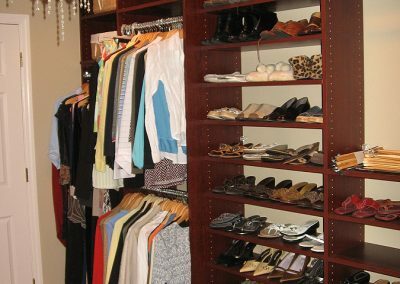 Our years of experience in organization techniques ensure that you end up with space for any small accessories, shoes, long garments, or rarely-used items that you may need to store. 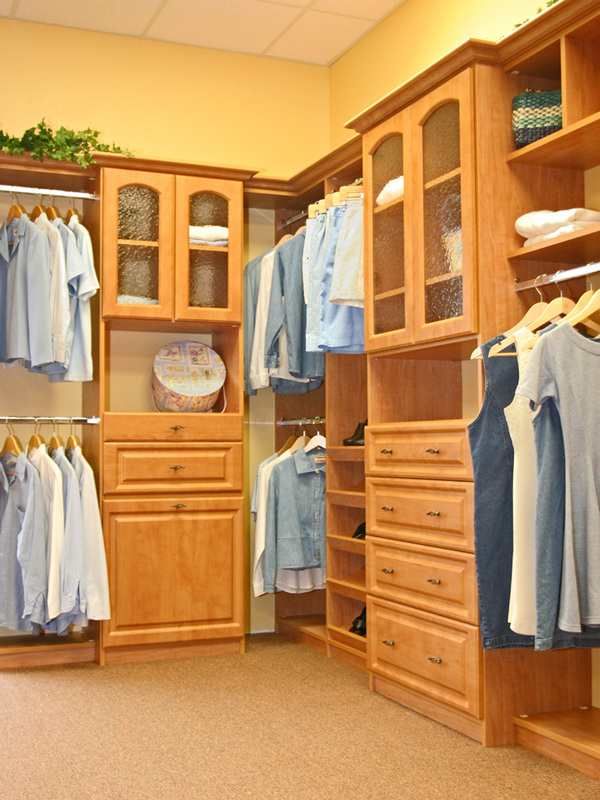 Our customized closet systems make every inch count, and are available in a wide variety of colors and designs. 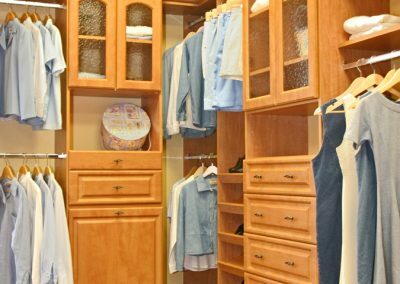 Whether you desire a basic arrangement or an elegant design, A Perfect Closet & Cabinets, Inc looks forward to building your dream closet! Clean shelving, sliding baskets, and spice racks. 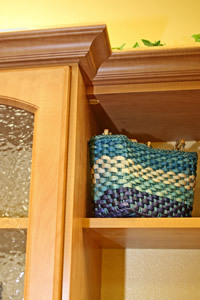 Longing to have a beautiful, custom kitchen pantry design? With our innovative pantry cabinets, you will end up with open adjustable shelves, storage baskets, and pull-out drawers, in a space that redefines how useful your pantry can be. Our designs include plenty of space saving features so your canned goods, dry goods, crackers, condiments, spices, dishes, and storage containers are separate and organized. 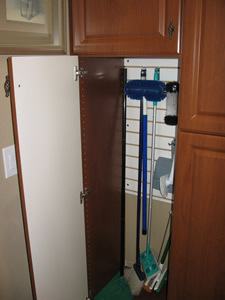 We can even include convenience features like a space for recyclables or storage for cleaning supplies like mops and brooms. Locally milled and hand crafted, our pantry cabinets are made of real wood to turn your pantry into that perfect storage space that you’ll love to show off to your friends. 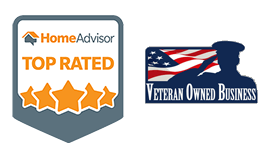 We meet and exceed your expectations every time because of our years of experience. 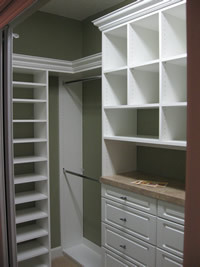 A Perfect Closet and Cabinets will design, manufacture and install everything we make for you. You CAN afford the Best. 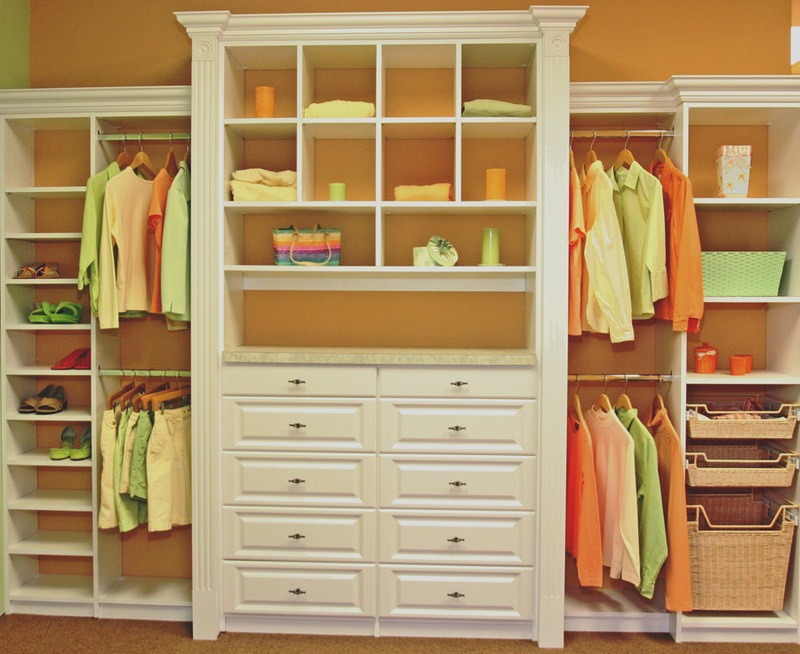 A Perfect Closet and Cabinets is the manufacturer – not a middleman. We’re showing you just a few of the pantry designs and features that you can choose from. Each one is custom designed to your space and needs but at an affordable price. 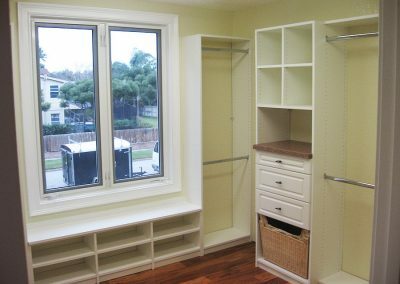 Whether you’re wanting a clean set of shelves and sliding baskets in your small pantry or you are ready to install that custom walk-in pantry you deserve, A Perfect Closet and Cabinets has your solution. 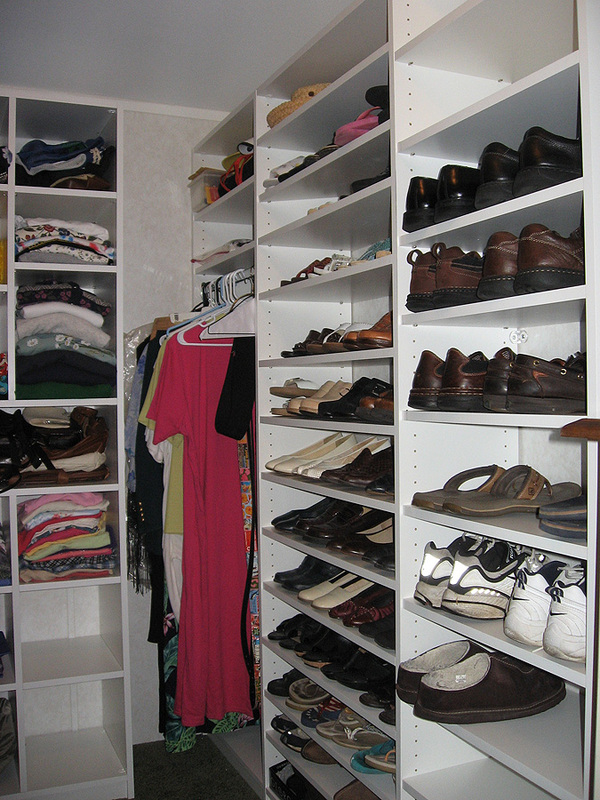 Q. I have a small closet, is there anything that can be done? A. 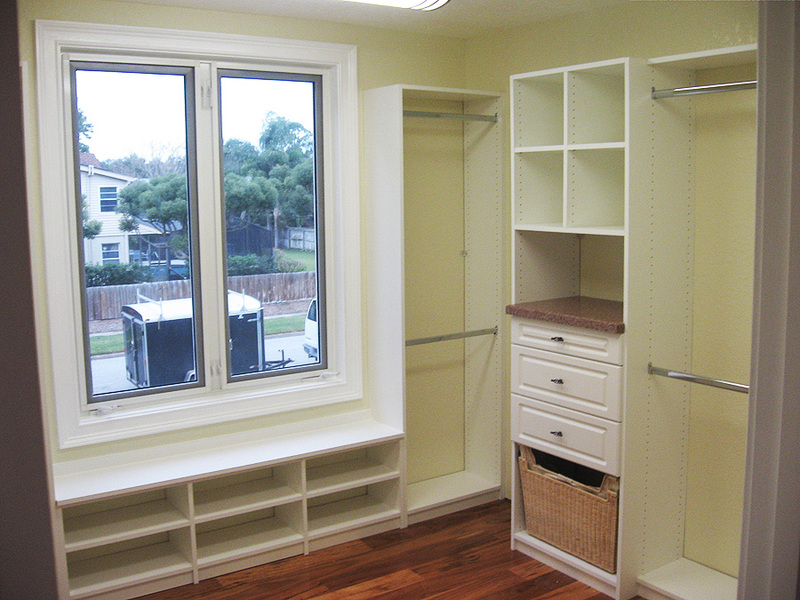 Yes, almost any space can be reorganized for optimum use. Q. I do not need a movie star closet, I just something simple, how much does that cost ? A. This may surprise you but it is not as expensive as some people think. We have solutions that fit all spaces and most budgets. Q. Can I give this as a gift to someone. A. Yes, It makes a great gift. It will keep on giving for many years. Works great for anniversaries, wedding, birthdays, House warming, and many other occasions.